Did you know that businesses lose $250 billion each year from counterfeit parts alone? What if there was some way to mitigate this risk? At Levison Enterprises, we offer this to every customer who uses our electronic contract manufacturing services. When you choose us for your ECM needs, you have the comfort of knowing that your parts are reliably sourced, assembled to your exact specifications, and rigorously tested to ensure the highest level of quality. Levison Enterprises strives to deliver products and services that not only meet and exceed your expectations but our own as well. That’s because we’re an ISO 9001 certified company that continually audits processes and takes painstaking steps to ensure the highest quality in the products we manufacture. We maintain a program of continuous improvement in order to control costs while maintaining the best workmanship – best of all, you get to benefit from these processes by delivering your own high-quality products to your customers. The AS 9100 certification, which is an aerospace quality management system that provides the utmost product and part traceability throughout the entire production process, from design to manufacture. The AS9100 is one of the highest quality standards, and benefits your organization on many levels, even if you’re not in aerospace or defense. ITAR registration for your defense-related materials and projects. Levison Enterprises commonly classifies ITAR projects and views-controlled information. IPC and J Standard Certification. 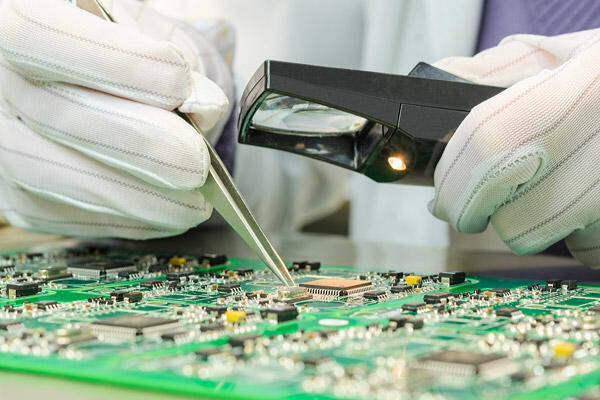 Each member of our manufacturing team must receive training and pass a test to earn these certifications, which establish high-quality workmanship in electronics assembly and manufacturing. 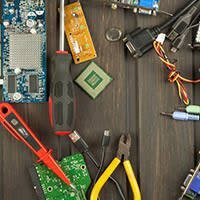 Levison Enterprises demonstrates a commitment to high quality for your electronics manufacturing needs – no matter what they are. At Levison Enterprises, we believe that creating a trusted partnership is the key to making your product a success. That’s why we offer an array of flexible options that allow you to remain as involved in the production process as you want. 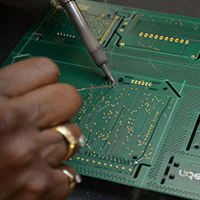 Our electronic contract manufacturing company employs highly skilled engineers and designers who have decades of experience in their respective industries. This experience allows them to identify any potential concerns with your product, which optimizes your production process and saves you money. It also minimizes the risk of troubleshooting and repairs after your product is in your customer’s hands. In other words, our commitment to quality is your own. In-house engineering and design teams bring more eyes to the table and ensure that your products get the “white glove” treatment. A careful review of your specifications and design add value and quality to your finished product. Levison Enterprises uses proprietary quality assurance processes throughout every step in your production, which is essential to minimizing the risk of errors and malfunction of your final product. As a partner with industry and nationally recognized quality certifications, Levison Enterprises shows that we use diligence in supplying our materials, testing, and assuring the highest quality through every step. We do more than make these claims – we also document them, which can shield you from liability should an issue ever arise. We use our own robust processes and auditing systems to ensure that your product meets the highest standards for safety and quality. This applies not only to production and testing but even distribution and shipping. Good quality begins with good communication. Having an open dialogue with you, our customer, allows Levison Enterprises to avoid any potential delays in your production and delivery. A partnership rooted in trust and transparency helps ensure that you’re getting a product that’s in line with your exact specifications. At Levison Enterprises, we believe in providing information about your project in the highest level of detail. 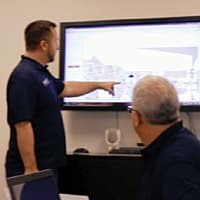 This not only helps ensure that you know what to expect from the process but also allows us to give your product the care and attention it deserves. 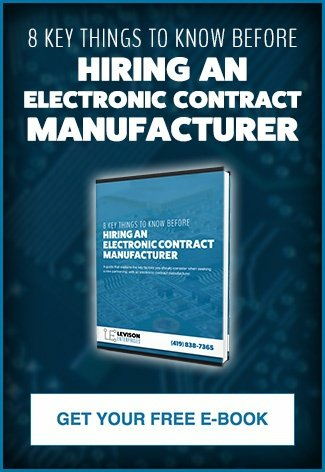 When you trust us with your electronic contract manufacturing project, you’re forming a partnership rooted in clear communication. By communicating your needs while we communicate our process, you can rest assured that your final product will meet the utmost quality standards along with your carefully tailored needs. Levison Enterprises takes quality assurance very seriously, and that includes the fulfillment and shipping process. Our processes allow us to take on large projects and handle every aspect of your product’s production, including fulfillment, shipping, and delivery. We deliver your project within your specified time frame and keep you in the loop on the process. 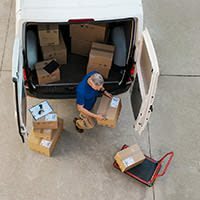 If you don’t want to ship the products to the customer yourself, we can handle this aspect for you, even accommodating special packaging requests. In a perfect world, manufacturing hiccups would never occur. The reality, however, is that the unexpected sometimes happens. In the event that you run into an issue with your product, we can troubleshoot it for you and identify the root of the issue, which can save you money on continual repairs or recalls. 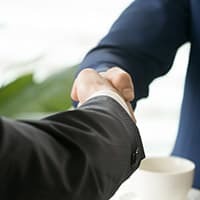 When you partner with Levison Enterprises, you’re getting more than just a partner for your production process – you’re getting a partner through its entire lifecycle. The quality assurance processes at Levison Enterprises help see that your finished product is a step above the rest. We enhance and ensure excellence at every level by using in-house technicians, participating in ongoing training, and meeting the most rigorous criteria for quality certifications. We also use reliable sourcing and offer domestic quality at an affordable price, which shields you from the risk of using counterfeit parts. For more information about our process, contact us to schedule a free quote.